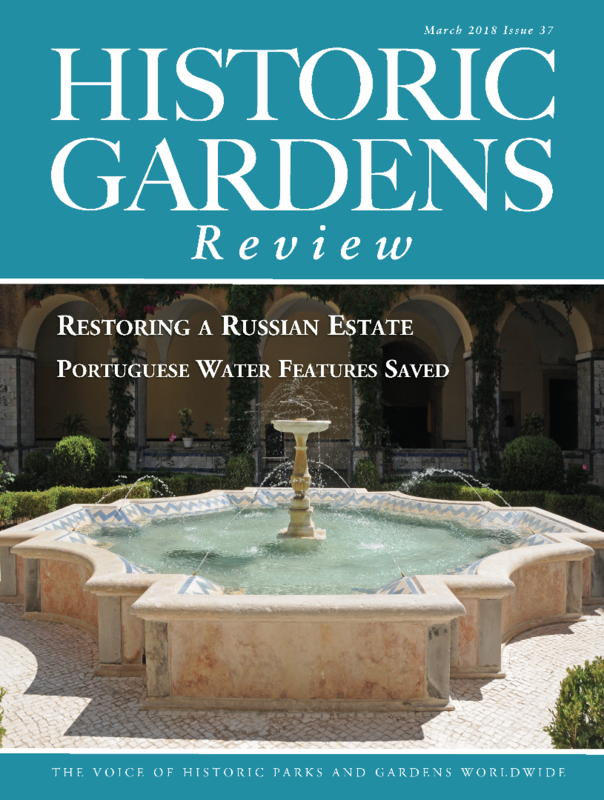 HISTORIC GARDENS REVIEW is the journal of the Historic Gardens Foundation. 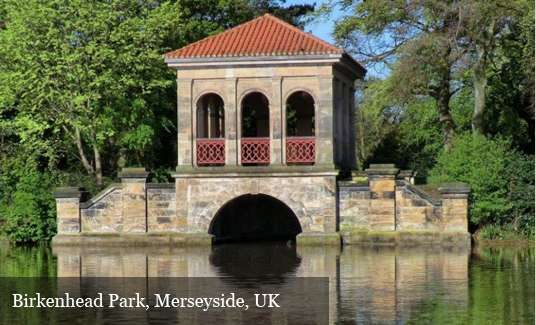 Through the Review we work to bring together lovers of historic parks and gardens across the world. It provides a portal for the views of enthusiasts, campaigners and professionals alike and is a leading voice in championing the cause of our garden heritage. Through feature articles and frank commentary on the experiences of garden visitors, we promote high standards of conservation, celebrate successful restorations and campaign on behalf of sites that are threatened by development or neglect. 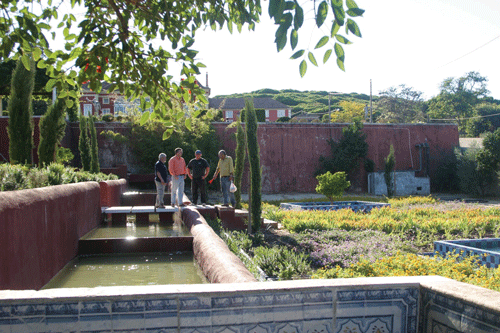 We cover historic parks, gardens and designed landscapes worldwide. 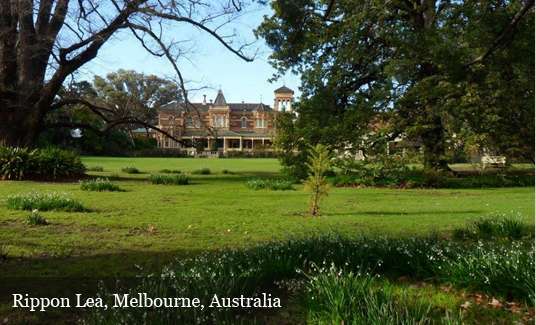 Every country has a garden heritage and we aim to celebrate it. 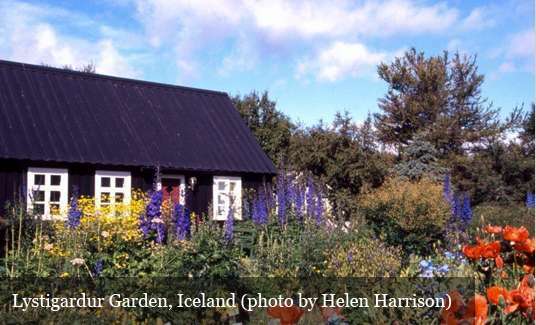 Alongside articles on famous gardens, we also specialise in finding the out-of-the-way garden, often in a country that may not realise that it even has a garden heritage. 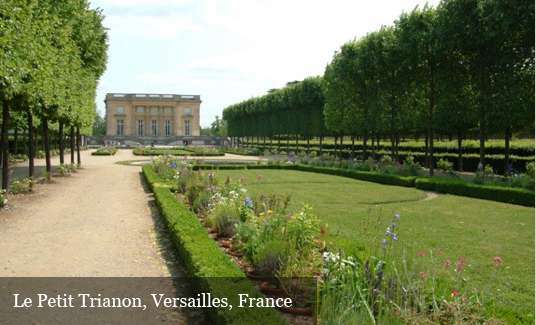 All aspects are covered: the history of gardens and their creators, modern restorations and modern disasters, the challenges of maintaining and presenting gardens and the views and controversies of professionals and amateurs alike. The magazine comes out twice a year and, between issues, subscribers are kept up to date with e-newsletters packed with news, events and (from summer 2017) book reviews. Enjoy a sample issue of the Review or one of ourNewsletters. After years of neglect, the prospects are looking brighter for a future star of Russia’s Golden Ring. The visitor to Vladimir, the ancient capital of the Russian Vladimir-Suzdal Principality, follows the itinerary of the Golden Ring of ancient cities to the north-east of Moscow, one of the most popular tourist routes in the country. However, very few foreign tourists make it to the former home of the Khrapovitsky family. The manor of Muromtsevo with its park and gardens was built at the turn of the 20th century and was one of the largest complexes established in the Russian Empire during the last years of its existence. 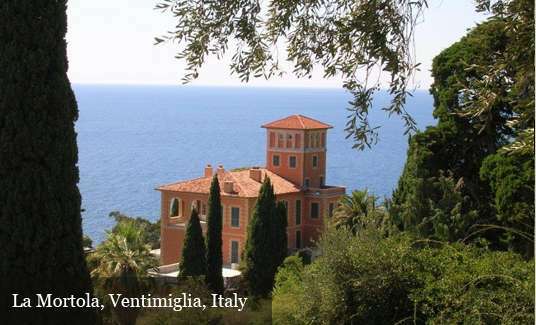 There had been nothing like it before, in terms of its scale or grandiose concept; aristocratic estates in this region had always been far more modest. In 2016 the Historic Gardens Foundation (HGF) celebrated 20 years of promoting and protecting the world's historic parks and gardens. Although small, the charity packs a powerful punch through its magazine, Historic Gardens Review, which is distributed around the world. The HGF fights tirelessly to preserve historic gardens at risk and to raise public awareness of their importance; but none of this work would be possible without the support and encouragement of our subscribers and the efforts of the many contributors who freely offer their time and expertise. 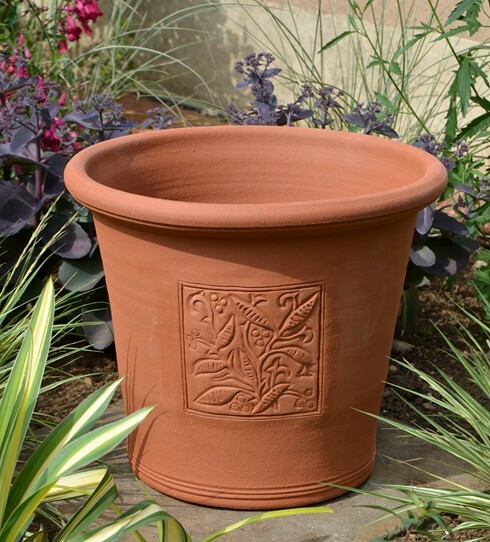 To celebrate the Foundation’s 20th birthday, Whichford Pottery produced an elegant terracotta flowerpot, which bears the charity’s logo. Twenty per cent of all sales will be donated to the Foundation.